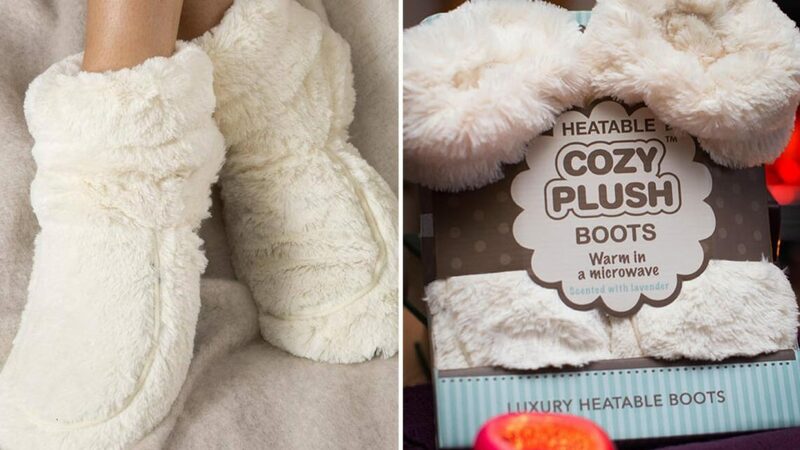 One person said: “Bought these for my wife — who always has cold feet!!! Another husband said: “Prompt delivery …………………. my wife was delighted.